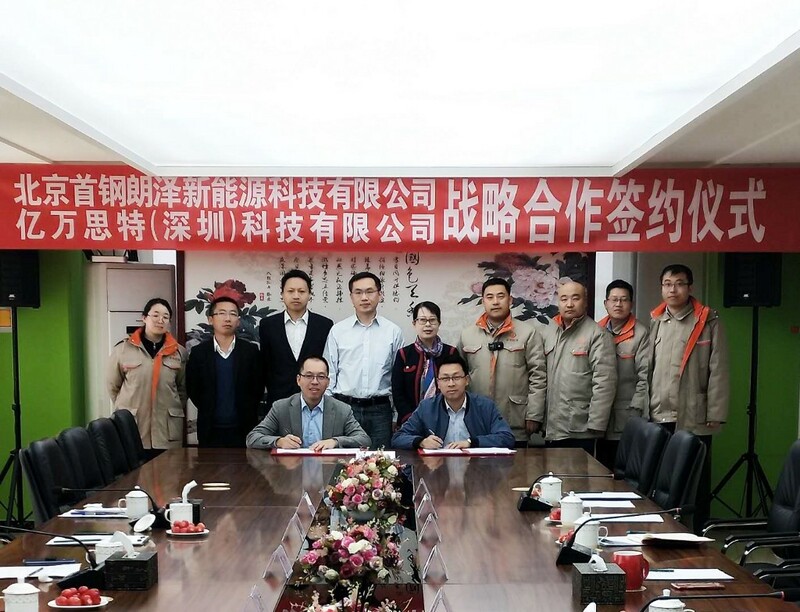 On April 10, Yiwan Site (a subsidiary of Silictec, Waltonchain’s technical supporter) signed strategic cooperation with Beijing Shougang LanzaTech New Energy Science & Technology Co., Ltd. in Tangshan, Hebei, China. Silictec Chairman Mo Bing and VP Wei Songjie, Shougang LanzaTech President Dong Yan and Assistant General Manager Chen Feng attended the signing ceremony. The partners will use Blockchain + IoT + Chip solutions to solve the problem of bioenergy traceability, enabling the new energy sector. Shougang LanzaTech is a Sino-foreign joint venture controlled by Shougang Corporation. It is a state-approved high-tech enterprise for clean energy production, which owns the world’s only technology for producing fuel-grade ethanol from industrial waste gas by bio-fermentation and can produce 45,000 tons of liquid fuel-grade ethanol annually. Currently, China attaches unprecedented importance to new energy. At the executive meeting of the State Council on August 22, 2018, Chinese Premier Li Keqiang determined the overall layout of bioethanol industry and proposed to demonstrate the industrialization of fuel-grade ethanol from rice straw and iron & steel industry waste gas. China is vigorously promoting the overall bioethanol industry layout and expanding the clean energy industry. In order to further strengthen the storage, transportation and market promotion of fuel grade ethanol, standardize market behavior and effectively implement the national plan for the total volume control, limited fixed access points and fair access, Yiwan Site will take the advantages of blockchain and combine it with the independently developed smart terminals and chips to build a source-to-terminal anti-counterfeiting traceability system in the field of new energy traceability.